- Tesco Lotus Thalang	6.9 กม. 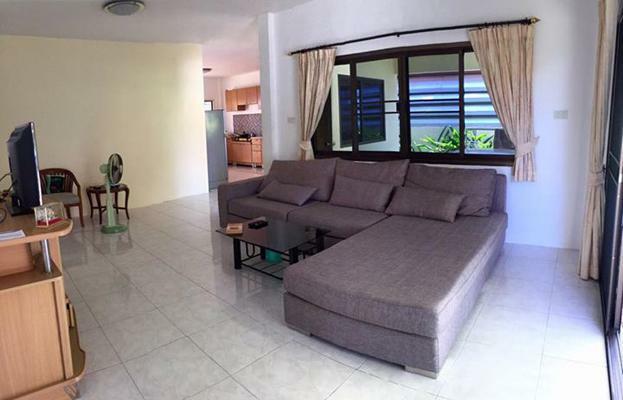 - Price to rent only 15,000 baht per month. - House in 63 sq.wah. Before move in you have to pay 2 months for deposit + 1month in advance. - Chaomae Lak Mueang Shrine Mueang Mai 500 m.